We decided to have a look into what this little blender has to offer so after doing lots of research and checking loads of nutri bullet reviews online here is our take on the features, pros and cons of the nutri buller blender. 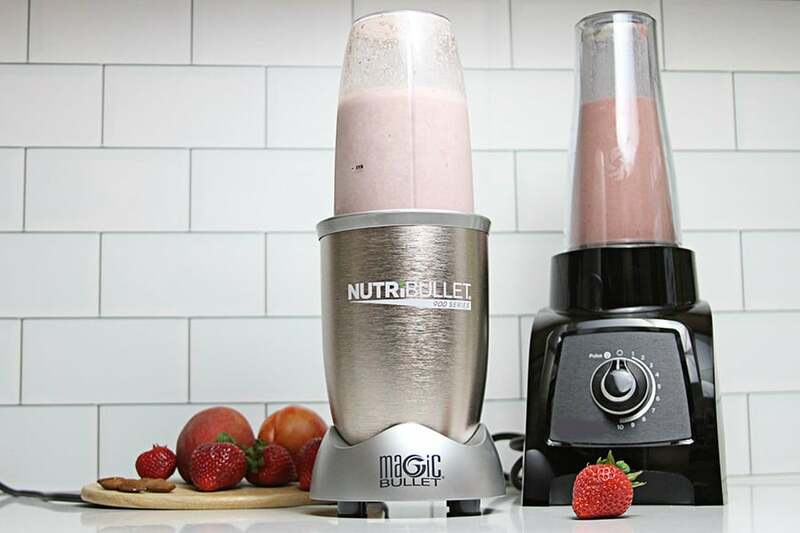 Whether you want to make protein shakes, or want to pulverize vegetables or fruit for a wholesome diet, the nutri blender has it pretty much covered. It is a high power, high speed portable blending system that can blend fruit, vegetables, super foods and protein shakes easily and effectively. It comes as a 12 piece blending system that can help you make a wide variety of smoothies and shakes from the convenience of your home. The cyclonic blending action and the patented blade give this blender functionality and efficiency. The nutri bullet recipe book that accompanies this blender comes in handy when you fall short of ideas to make food and drinks that are both healthy and delicious. The Nutri bullet blender is a powerful blending system that can effortlessly pulverize a wide range of food. It is powered by a 600 watt motor and has a high torque power base. It renders a smooth texture to the food and helps you create innumerable tasteful recipes with utmost ease. To make things even simpler for you, the blending system comes with a nutri bullet recipe book that will help you dish out delicious healthy food for yourself or your family. It is more powerful and has a higher capacity than most other blenders available in the same price range of the market. This blender boasts of a patented blade and a cyclonic blending action that efficiently extracts all important minerals and nutrients from the food. 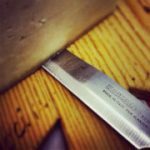 It doesn’t just ‘blend’ things – it pulvarizes them. 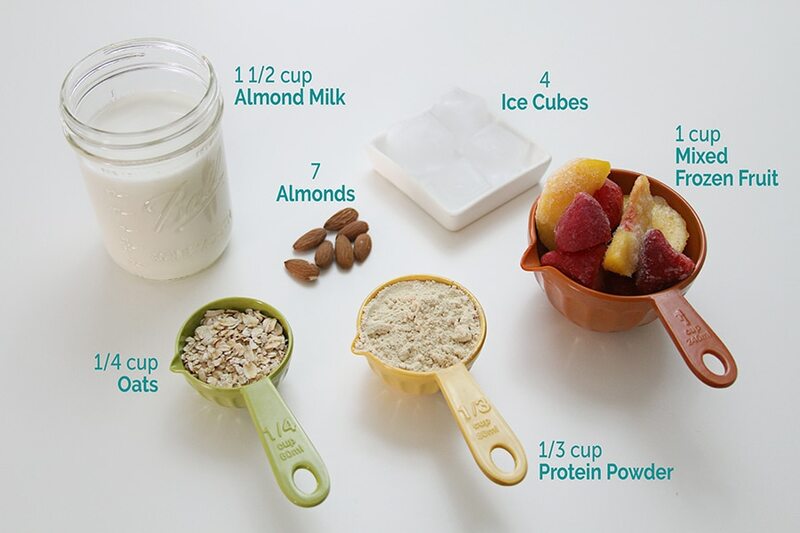 You can easily make nutrient rich protein shakes, smoothies and fruit shakes at your home, adding things like flax or sunflower seeds and endig up with silky smooth juice is no problem for this little baby. The blending system comes with 12 parts including a power base, 2 short cups, 1 tall cup, 1 emulsifying blade and 1 flat blade, pocket nutritionist, 2 re-sealable lids, and a nutri bullet recipe. So, it is a complete health food making package that will make blending fruits and vegetables a breeze. It is a cool looking, sleek kitchen appliance that measures 12.9 x 9 x 13 inches and weighs just 7.4 pounds. So, you can easily store it in your kitchen cabinet and take it out only when you have to use it. Most people who have written nutri bullet reviews have testified that with the help of this blending system they were able to include more fruits and vegetables into their diet, and hence addopted a healthier way of life. It has helped numerous people in their fitness and weight loss efforts. 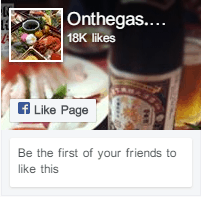 Basically, this product is suitable for anyone who wants to get healthy. Even if you are not a big cooking enthusiast or a health freak, the nutri bullet recipe book can make things much simplier for you. 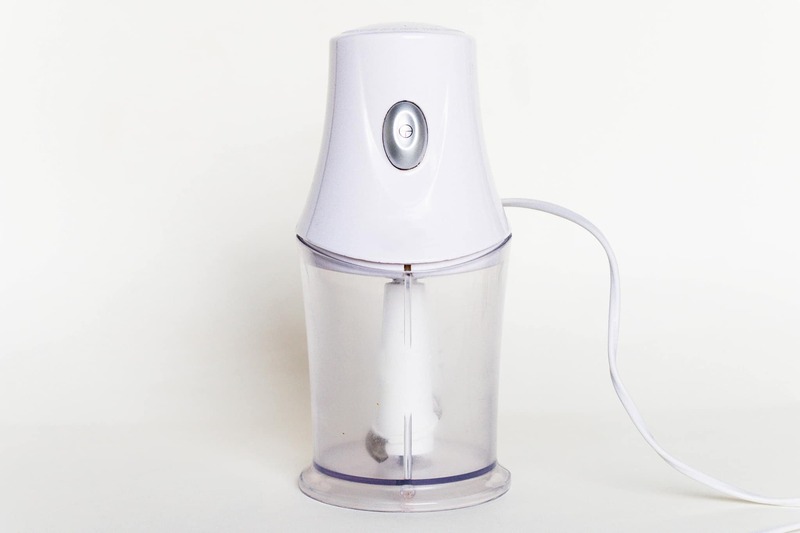 It is also great for families that have babies or small children as they can use this blender to make healthy mashed food that is preservative and additive free. If you try blending veggies or solid fruits directly, you might not get a smooth texture. You always have to add some liquid or water to get good results. 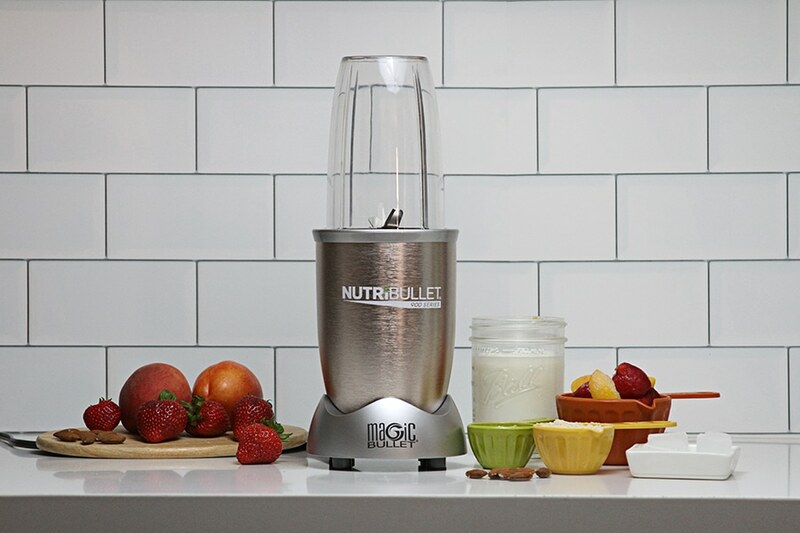 The nutri bullet is not a juicer (in that it excludes pulp). It can make only fibrous and nutrient rich shakes and smoothies, not juices. Now the most important question, is it worth an investment or not? Considering what you get for the price we would have to say YES. If you are looking for a lifestyle change than this could be the thing for you. At this price, you would have to struggle to find a blender that is as powerful as this one. Check out some more of the nutri bullet blender reviews online at Amazon.